tx.ag/CenturyTree125 – Find pushes Century Tree’s planting back to 1891.
tx.ag/planbrief – A quick scamper (illustrated) through key points in Texas A&M’s 2017 Campus Master Plan. 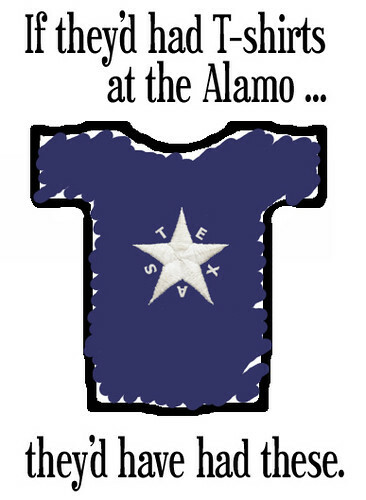 tx.ag/SilverTapsletter – In a 1968 letter home, an A&M freshman explained Silver Taps to his parents. Soon after, Silver Taps was held for him. tx.ag/NewReveille – With arrival of Rev IX, a look at A&M’s mascots past and present. tx.ag/Corregidor46 – An Aggie recalls the ’46 Muster on Corregidor. tx.ag/milstory – Texas A&M’s tight connections with the U.S. military, from 1876 to present. 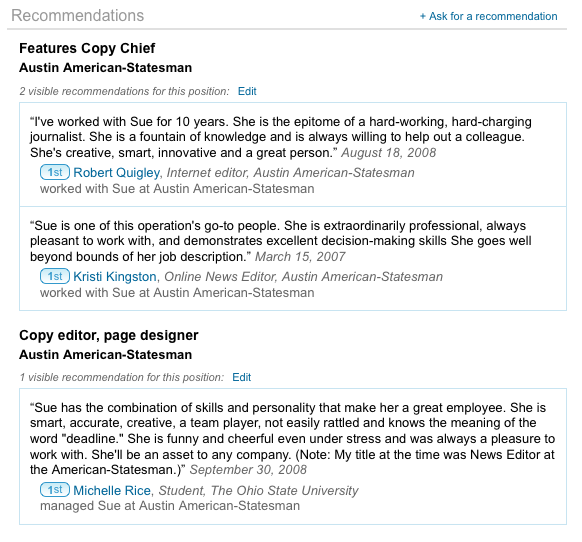 I was a reporter, editor and designer at the Austin American-Statesman from 1995 to 2014; my LinkedIn profile has details. In September 2011 I joined the Statesman’s PolitiFact Texas team — you can see more of the stories I wrote or helped with at http://www.politifact.com/texas/staff/sue-owen/. Over the years, I worked in news, business, sports and features, largely on the copy desks doing everything from Friday night high school football madness to laying out business sections and a long stint as the features copy chief, plus working in the Williamson County bureau as an assistant metro editor. I served as a 2007 Journalist-in-Residence at Texas A&M, my alma mater, and am a past president of A&M’s Former Journalism Students Association. 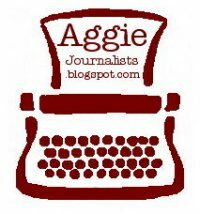 To help A&M journalism students and graduates, I created aggiejournalists.com and the Aggie Journalists blog, where I posted news, photos, job openings and advice; the blog’s Facebook and LinkedIn groups now connect some 400 members.